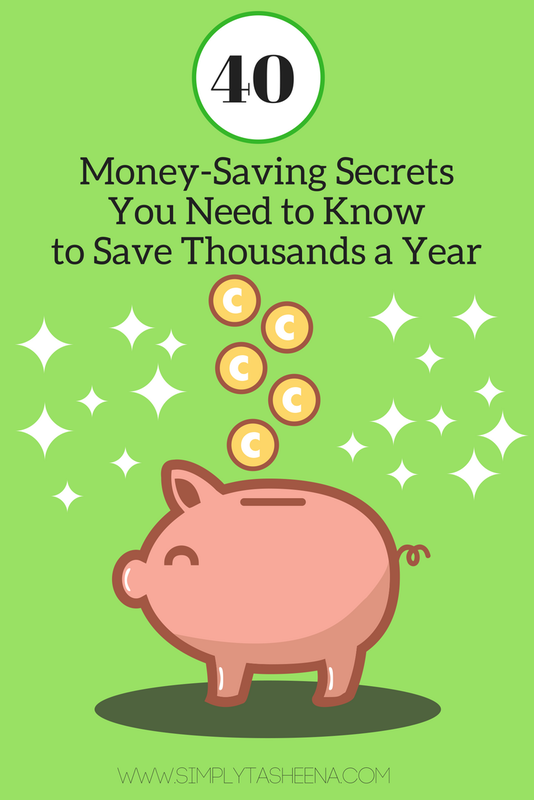 Today I'm sharing 40+ ways that you can save up to $1000 this year. For years I've always made the excuses of why I could not save from being overworked and underpaid to just living paycheck to paycheck. When you have a family and/or are living on one income. Just not enough money a year you have to be very creative with various ways that you can save for your family. Start now, it may not be much that you're saving but in the long run, a little bit adds up. Six plus months have passed since my post on Money Saving Tips. Now it's 2017 and I really just couldn't wait to share with you guys some of the new tricks and tools I'm currently using. By no means do I consider myself a financial expert even though I have taught this subject for many years in the past. What I do enjoy is your sharing with people how they can cut their bills in half or to put your money in better use. The information that I'm sharing below is stuff that I actually. 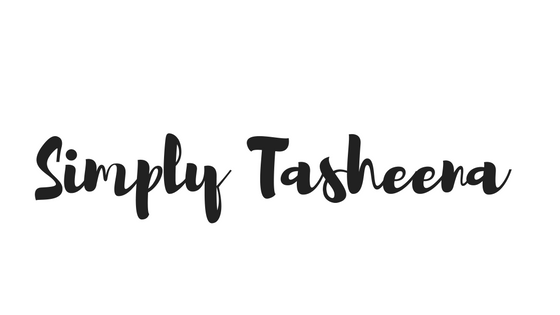 These are apps websites products that I use on a daily basis and I really couldn't wait to share with you guys what I'm using because I get asked all the time what techniques I'm using for my family. I only use the products that work for me and my family. It very important for me to share with you guys the stuff that's actually working and implementing. I plan on updating the list again as I do find out about new apps websites that are currently working for my family but right now these are the items that I'm currently using. If you have any questions on any of the products that I mentioned please feel free to ask them in the comment section if you also have any apps or websites that she would like to share please feel free to do so in the comment section is well. Memberships pay for themselves. Because you’re not spending more to get free shipping. 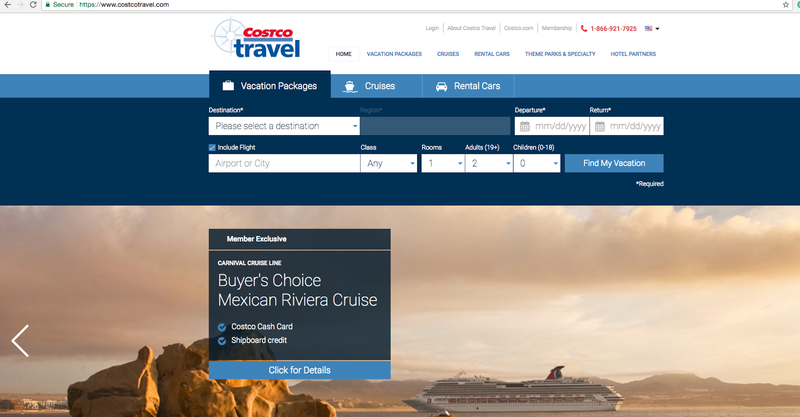 Costco Travel (overall has the best rates, make sure to use eBates prior to checkout) Typically Costco will have bonuses that will make the offer better than other sites. Delete cookies prior to doing your search online each prior to visiting the sites. Kiwi- This app is great for showing you the best time to book your flight for travel. I know I love a good sale. However, if you stop buying stuff because it’s a good price you will really save yourself a ton of money in the long run. Groupon and Living Social to get discounted rates on activities or restaurants. Try to avoid the email updates just to avoid spending more money. Only shop when you actually want to purchase something. Buy books from your local library. If you go online it is easier to buy books from different libraries if your library doesn’t have the book. Some libraries have budgets to purchase books that residents want to read. Tires-Make sure your tires have the appropriate amount of air in them. Speed limit- Once you go over 60 mph you burn more gas. When to pump gas?-Early in the morning. Try to avoid pumping gas when the gas is being filled. Unplug items you’re not using-Having electronics plugged in a wall still, uses energy. when not using the electronics unplug them. I know for some people you may have a preference when completing work. However, reach for your laptop instead of your desktop. A desktop computer uses more electricity. Try to avoid using cheap dish washing liquid that will end up costing you more in the long run because you’re using more of the product. Dawn is one of my favorite affordable dish soaps. Knowing when to wash/dry your clothing and run your dish water. Most electric companies have different rates for different times of the day. For example, the best time for me to run my large appliances is Monday-Friday 7 pm -7 am. Do a quick Google search to see when the best time is with your energy provider. Wash your clothing in cold water. Air dry your clothing whenever possible. Add tennis balls (or purchase the dryer balls) helps the clothing dry a lot faster. Receipt Pal-With this app you’re able to scan receipts to your phone and earn points which in return you can earn money or gift cards. 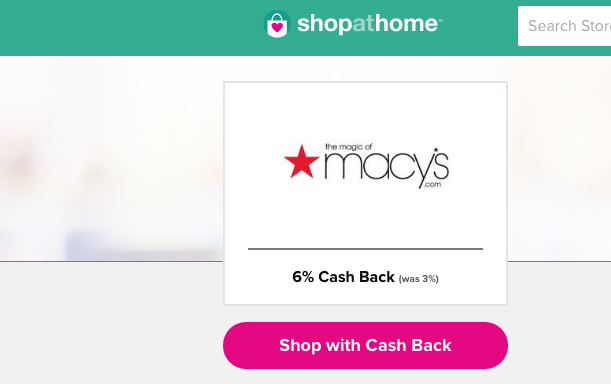 Shop at Home-Shop at home is similar to Ebates however, check the percentage off daily to see which will be the best choice for that day. 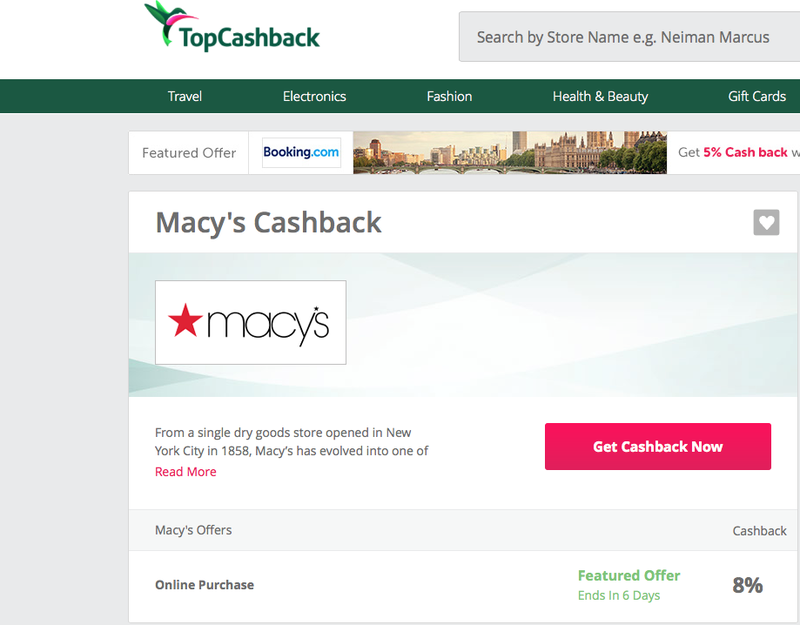 Top Cash Back- Top Cash Back is similar to Ebates and Shop at Home. However, they all typically vary with the amount that they are giving back. When shopping at Target always have your cartwheel app handy. You do not have to worry about clipping coupons. You can also use the extension Honey to assist with shopping online to apply the best coupon code that’s available. You can always do a google search on your own. Great tips. With me working a new budget and trying to cut cost, I will be using a lot of these tips. Thanks for sharing! These are all great. I do have Amazon Prime and I love it! I'm always looking for ways to cut back. Thank you for bringing the tennis balls in the dryer back to my attention! I've heard of that before but never got around to it and just forgot about it. I know that will help to dry my clothes much quicker! Fantastic tips! Amazon Prime is amazing. I use it all the time and it is a money saver. Love it! Wow what a great list to save! How many of these do you follow religiously? These are great suggestions - I'm trying really hard to be more conscious of my spending as we are going to be a one-income family for the next few years! I love some of these ideas. I have used several of the apps! I think saving money and saying no to yourself is actually not a natural habit, but taking the time to do the research is impartive! Good job! 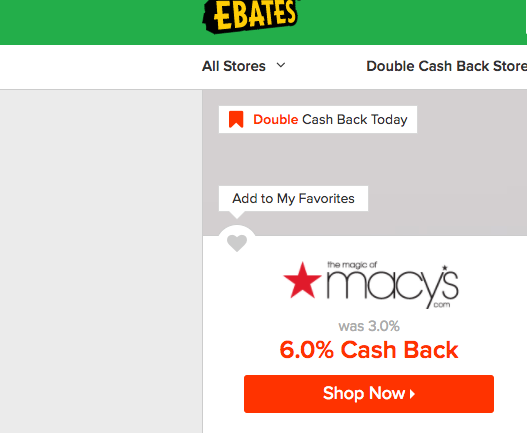 I use ebates and also have the amazon membership. I have saved A LOT! Yes, these all come in handy. I need to budget bigtime. That tire pressure thing is so true. I have mine checked every month! Great tips! I'm working on cutting down my expenses this year and your post will be a great help. I've bookmarked it for my reference! I really need to use Groupon and Living Social more. It would help when we eat out.